Home » Tech Tips » Windows 10 » How to Disable Windows 10 Login and Wakeup Password? How to Disable Windows 10 Login and Wakeup Password? One of the most useful Windows 10 security features is keeping your computer locked up at startup and when waking up from sleep or standby mode. You need to enter the correct password for a given user account to unlock the computer. This helps keeping your data and system safe from unauthorized access. Though the password is critical for security purposes, it may seem a bit of an inconvenience. Especially if you are the only person using the computer at home or in another secure setup. 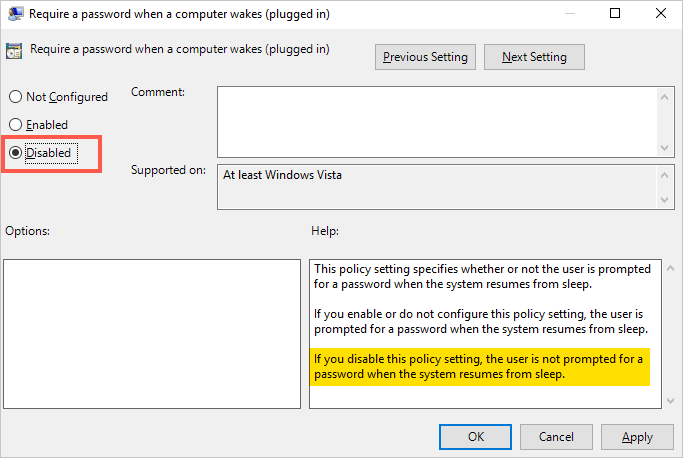 Fortunately, you can simply disable Windows 10 wakeup or login password. 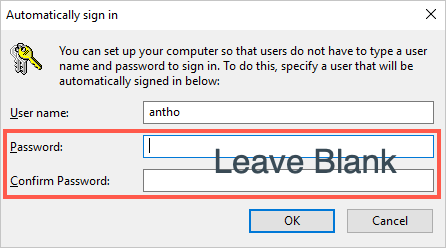 In this article, we will take a look at several methods of bypassing Windows 10 login and lock screen password prompts. First, you need to log in to your Windows 10 Account normally by entering the correct password or PIN. 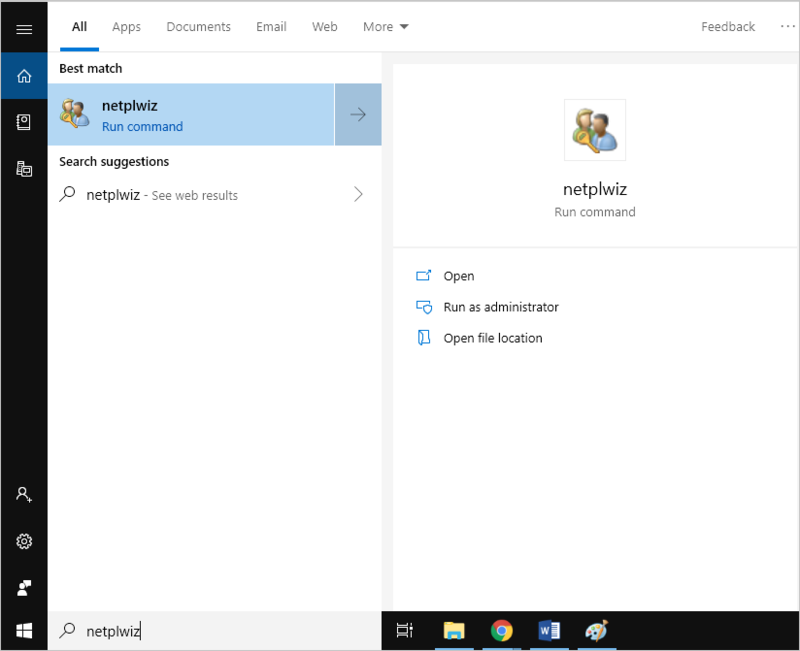 Search for “netplwiz” from the Windows 10 Cortana and click on the command from the results. Alternatively, open the Windows Command Prompt (Cmd) by typing “command” in the search box. 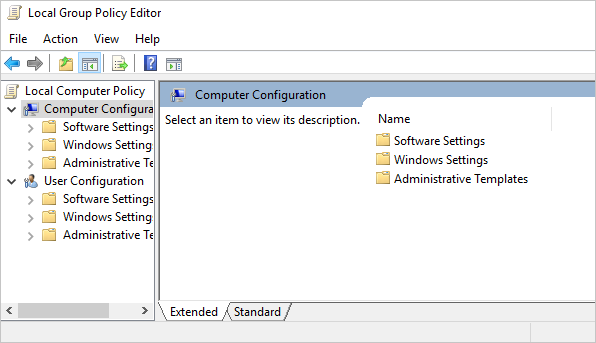 Highlight “Command prompt”, and on the right-side pane select “Run as administrator”. Type “netplwiz” and press the Enter key on your keyboard to run the command. The “User Accounts” window will appear. Uncheck the box for “user must enter a username…”. Click Apply and specify the user account for which you want to disable the login password. Leave the password and confirm fields empty and click the “OK” button. Close the “User Accounts” wizard. When you boot up your PC, it will automatically login to the specified user account without having to enter the password. Related: Reset Windows 10 local administrator password. Open the Windows run utility by pressing the “Win + R” keys on the keyboard, type “gpedit.msc” and click “OK”. Go to “Computer Configuration” and click the arrow against the “Administrative Templates” option. And then click on the “System” folder. 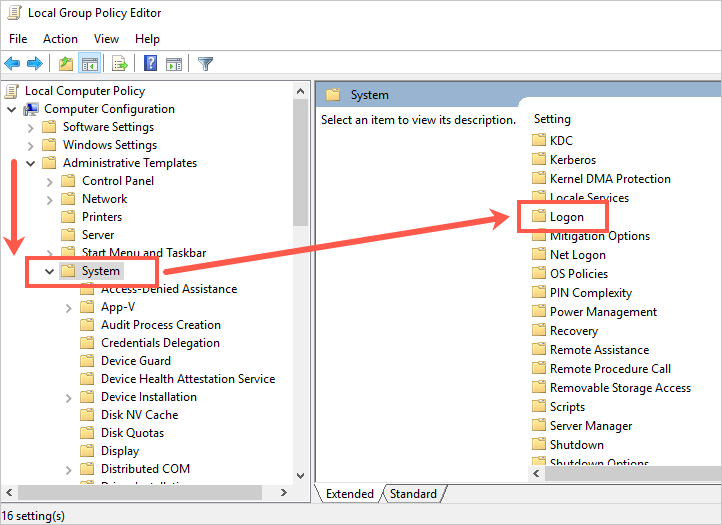 Double-click the “Logon” folder to display the various policies. 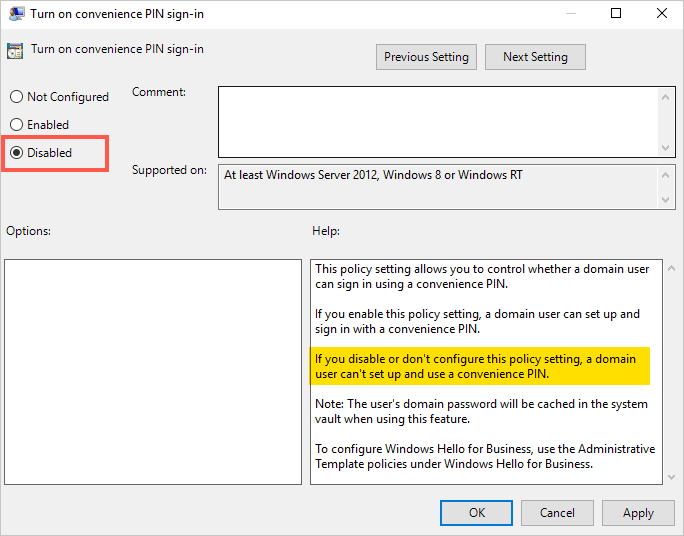 Find “Turn on convenience PIN sign-in” policy template on the right panel. Double-click the option and check “Disabled” from the resulting window. This will block the user from using or setting up a sign-in PIN. 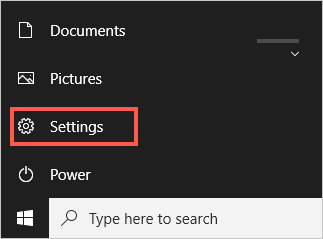 Go to the Start Menu located at the bottom-left corner of your display and click “Settings” (the gear icon) to open the settings app. Click on “Accounts” settings option from the app. On the left panel, click “Sign-in options”. Click the box under the title “Require Sign-in” and select “Never” from the options. Windows 10 will resume from sleep without asking for PIN or password. Open the Run command by pressing “Win + R key command” and then type “gpedit.msc” and click the “OK” button. The “Local Group Policy Editor” window will open. Under the “Computer Configuration” category, go to “Administrative Templates” followed by “System” and then “Power Management” folder. Double-click to open the “Sleep Settings” and look for “Require a password when a computer wakes…” policy. You will find two policies one for when “Plugged in” and another for “on battery” options. Double-click the first policy for plugged-in option. Check the “Disabled” radio button to disable the policy. Click “Apply” and then “OK” buttons at the bottom of the settings wizard. 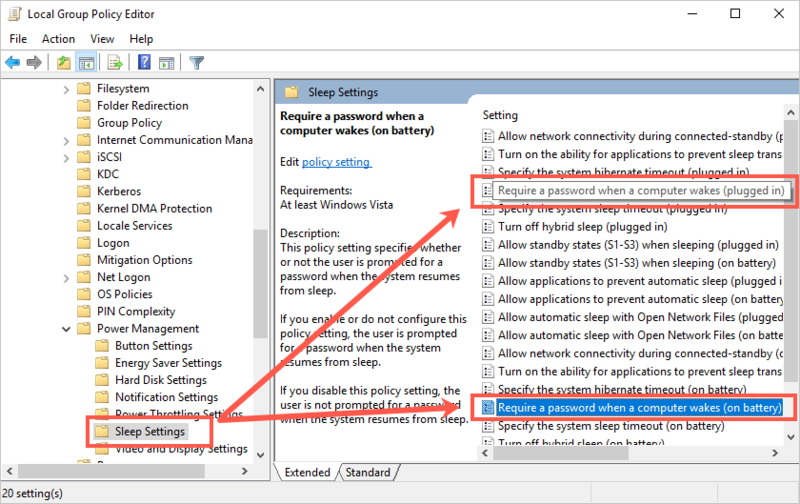 Repeat the same to disable password for “on battery” option when the computer is running on battery and exit the “Group Policy Editor”. This allows the user to log in without a password whether the computer is plugged-in to a power source or using the battery. 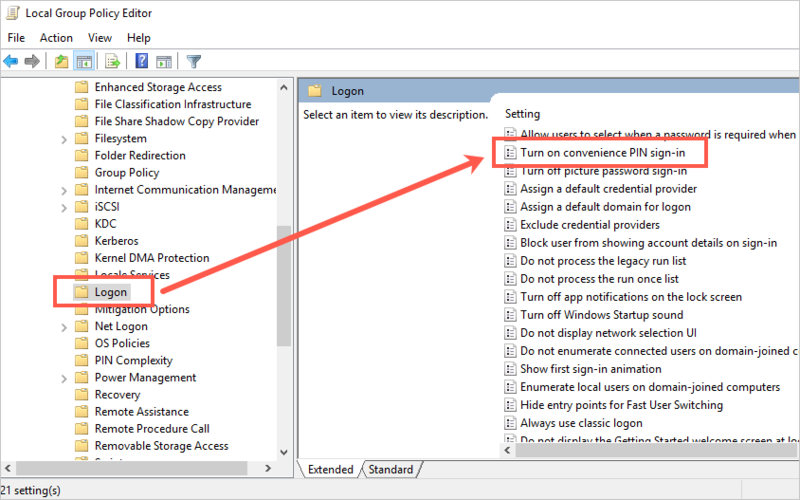 Note: You can enable password by going through the same process to edit the policy and select “Not Configured”. 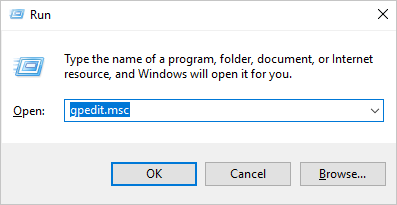 In Windows 10 Home edition, the option (2) above is not available but you can use the Command Prompt instead. 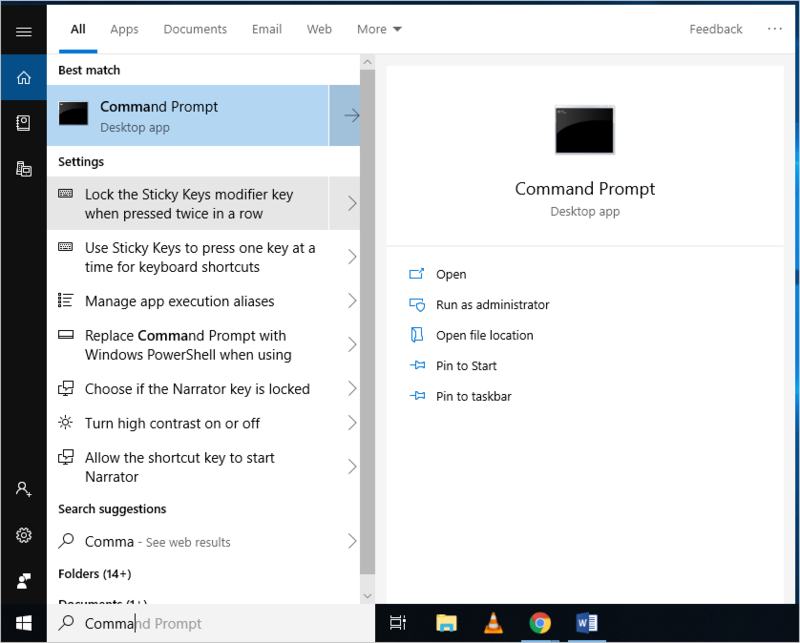 Search for “Command Prompt” from the Cortana and from the results click “Run as administrator” on the right pane. To undo the settings, but replace the “0” at the end of the commands with “1”. Note: “AC” in the first command specifies when the PC is running on alternating current (plugged-in to a power source) while “DC” in the second command specifies when the PC is running on direct current (battery-powered). It is important to have a password for your Windows 10 PC to prevent unauthorized access. This is one of the most effective security features, especially if you are handling sensitive data or you need to maintain your privacy. However, having to sign-in with a password when booting or waking your computer can be unnecessary and slow. 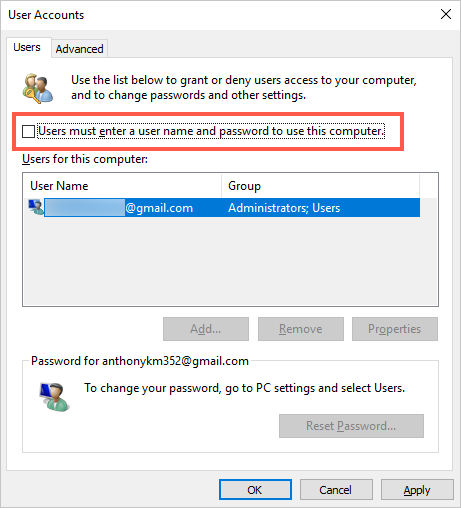 You can use one of the above methods to disable login or screen lock password in Windows 10.